I just want to put in a plug for my didgeridoo teacher, John Groves, who teaches at Arts in Motion in Columbia City on Monday nights. 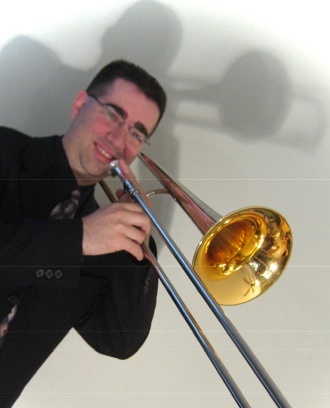 He also teaches trombone, tuba, and baritone. Ready to try something new or dust off your trombone? Adults or children. Very reasonably priced. 723-3131 or gro.loohcsmia|ofni#gro.loohcsmia|ofni.